From planning how early to leave your house to making sure your dog has eaten, drank, and gotten rest before his appointment to bringing a comforting toy to have during the examination, it's important to be prepared. Make sure that you have everything you need, including a pet carrier, leash, treats, and toys. If your dog has a favorite blanket, bring that too. Make sure that you have the directions to the vet, you have the date and time correct for your appointment, and that you arrive a little early to fill out any paperwork. Nothing is worse than sitting at a vet with a hungry dog, arriving late, or just being unprepared for your appointment. 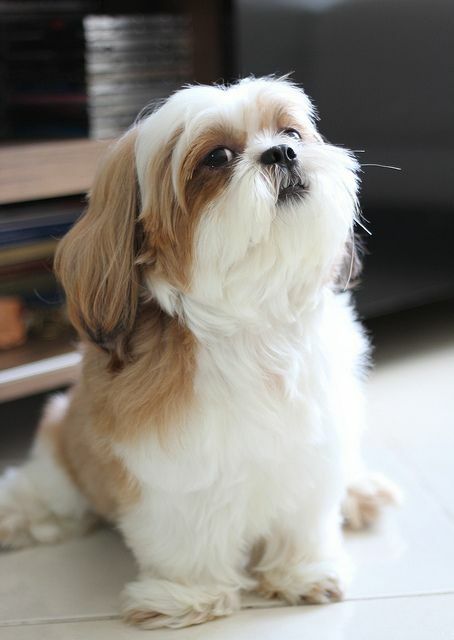 If you get stressed, your Shih Tzu can pick up on these feelings and may get more stressed out, too.